IOGEAR's Wireless 4-Port USB Sharing Station is a wireless USB hub that enables any USB external hard drive, USB flash drive, USB memory card reader, USB speaker, or USB multi-function printer (MFP) to be shared over a Wi-Fi network among different users. 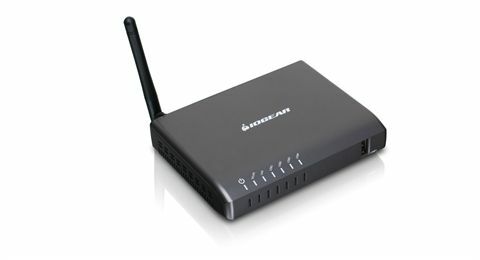 It offers the flexibility to place your USB devices anywhere in the home or office as long as there is Wi-Fi coverage. You are no longer constrained by the 16’ feet distance limitation from your USB devices to your computers. With the versatility afforded by the Wireless 4-Port USB Sharing Station, you can now enjoy your favorite multimedia content stored on your external USB storage devices from anywhere in your home or office by accessing the wireless USB hub. The Wireless 4-Port USB Sharing Station also supports a USB 2.0 hub extension, which can support up to 4 USB devices over a home or office Wi-Fi network. 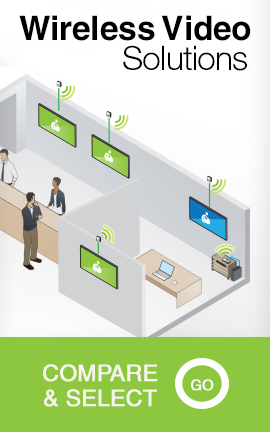 It is a one-stop-shop for multi-functional network peripheral sharing with a number of applications that are practically endless. 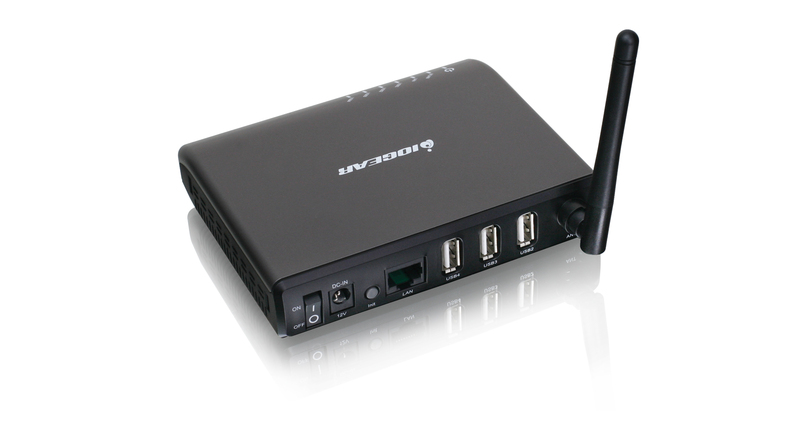 The Wireless 4-Port USB Sharing Station can support up to 500mA output on each port for devices, and is 802.11b/g/n compliant. 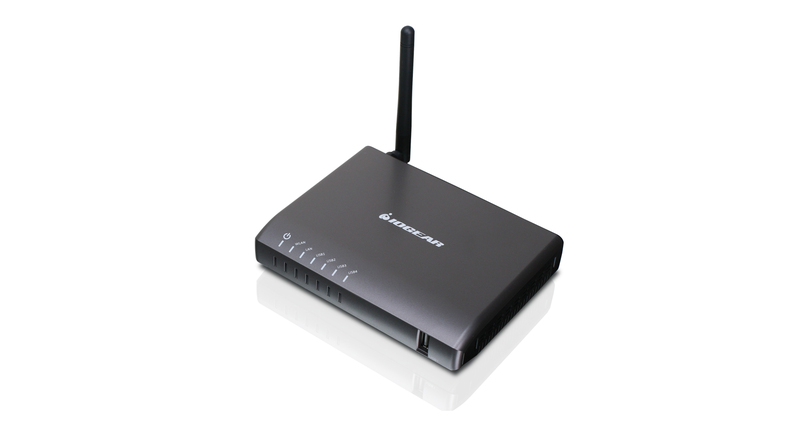 802.11b/g/n compliant- up to 150Mbps! Less wear and tear on your USB ports.